Avid Hawk LLC is happy to announce Debra Hafey and Sharleen Wipf have joined our team. We are thrilled to have them on board and feel they each bring talent and skill that will add value to our services and help us continue to grow into the future. 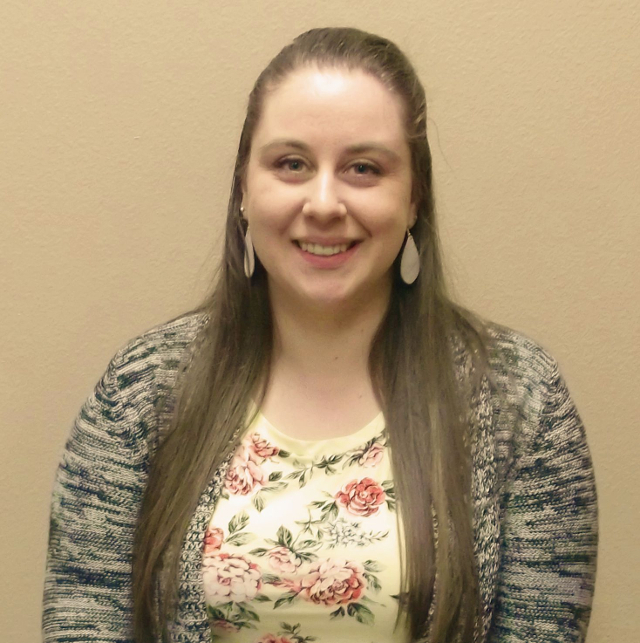 Sharleen recently graduated from Dakota Wesleyan University with a Bachelor's degree in Digital Media and Design. She brings a wide array of skills in graphic design, front-end web development, social media marketing, and more. She has enjoyed the graphic arts since she was a little girl and has been sketching and doodling since age 3. We are delighted to have Sharleen as a member of the Avid Hawk team and feel her skill set will add even more value to our graphic design service offerings. 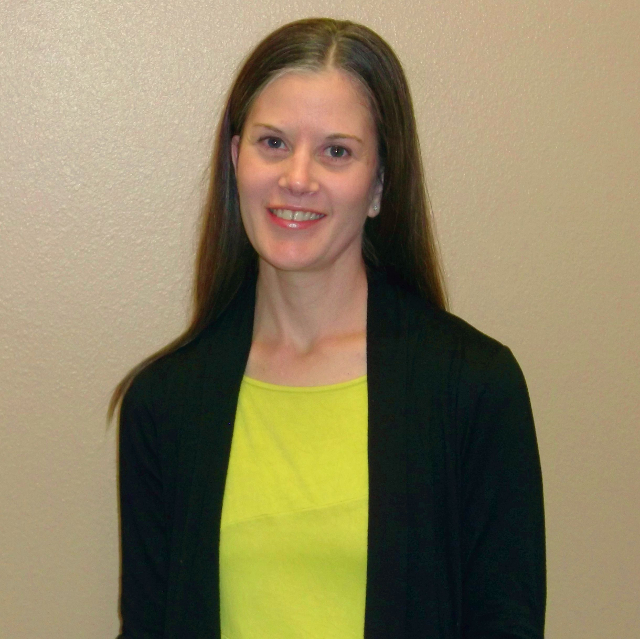 Debra earned her Bachelor's degree from Northern State University and will fill the position of Assistant Manager. Debra is an organized professional who has filled many roles in her past, including helping with office administrative duties. Starting out, Debra will primarily be managing the books & invoicing of the company, however, she will also provide management and office support as needed. We are excited to have Debra join the Avid Hawk team and help fulfill many of the administrative functions of the company. "Thanks for taking the initiative! You have definately gone above and beyond! Thanks so much."